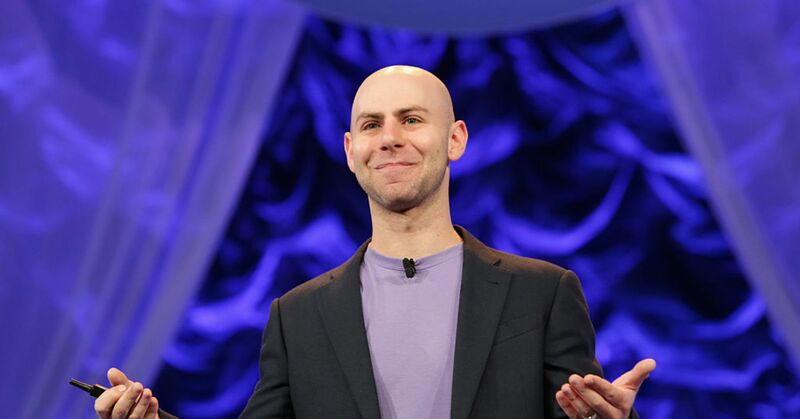 Adam Grant is a Professor at Wharton and NY Times bestselling Author of Give and Take, Originals and Option B. His research has found strong evidence for the link between belief in the mission, productivity and success. In 2007 he studied the performance of university fundraisers - the telemarketers that hit the phones to drum up donations for universities. It’s a tough job with a 99% call failure rate and employee churn of 400% per year! In a simple experiment, he introduced fundraisers to a real student who their fundraising helped, so they could see first hand the positive impact of their work. The results were so dramatic he had to repeat the experiment six times to be sure. The average money raised per week by callers who had met the student and understood their purpose better increased from $400 to $2,000 - a factor of five. Read the full report here.